Come any time during normal store hours! 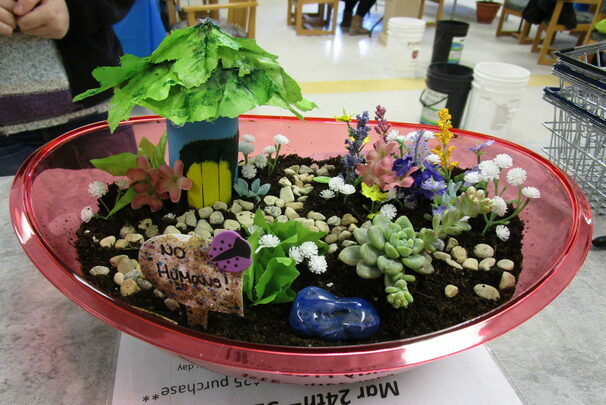 Come create a magical landscape including a live succulent plant! 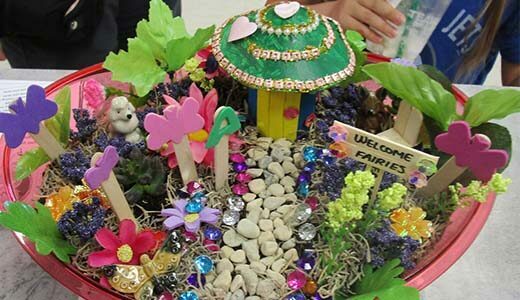 A variety of extra supplies and decorative material will be available to make your own special place for fairies and adventure! 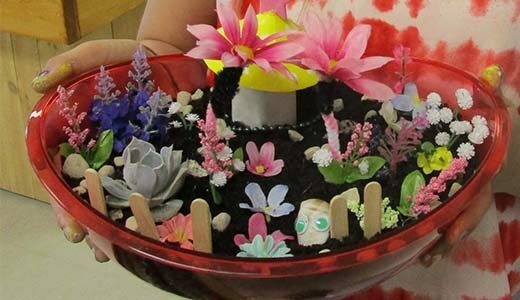 Parent or guardian must remain in Studio with children creating. 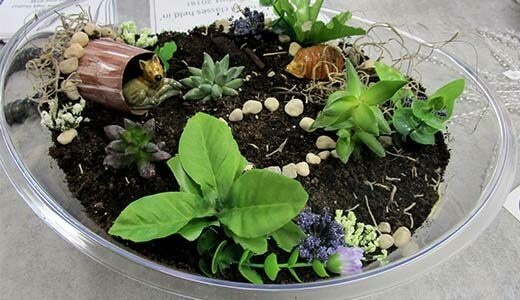 This event is in conjunction with our Huge Succulent & Cactus Plant Sale happening May 30th to June 2nd in both the Studio and Rock Shop.